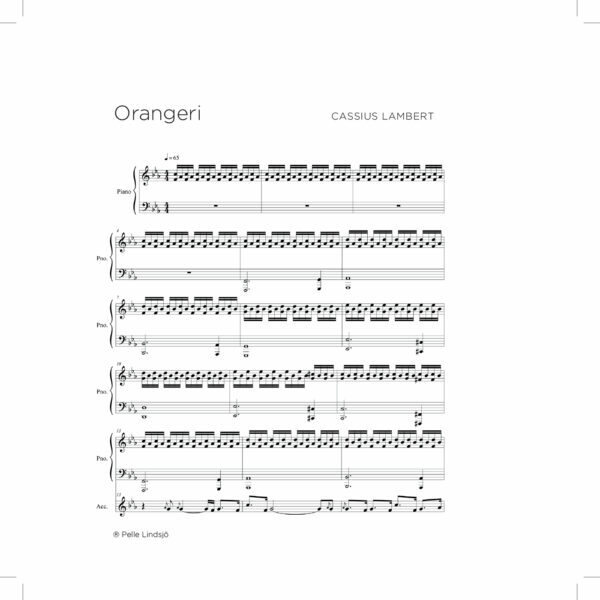 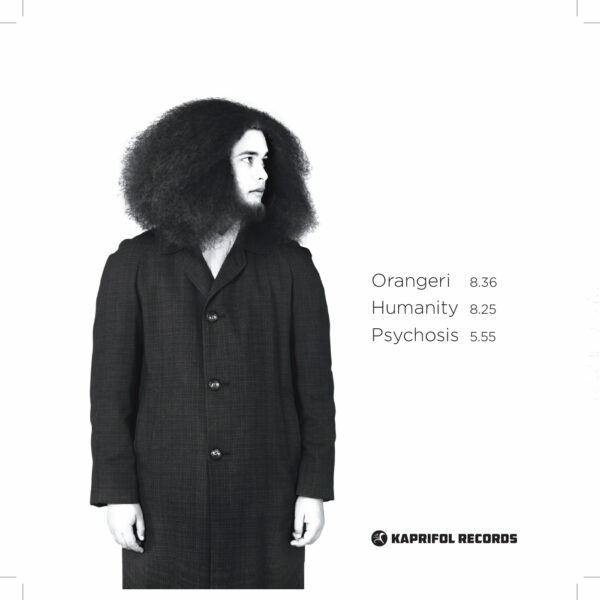 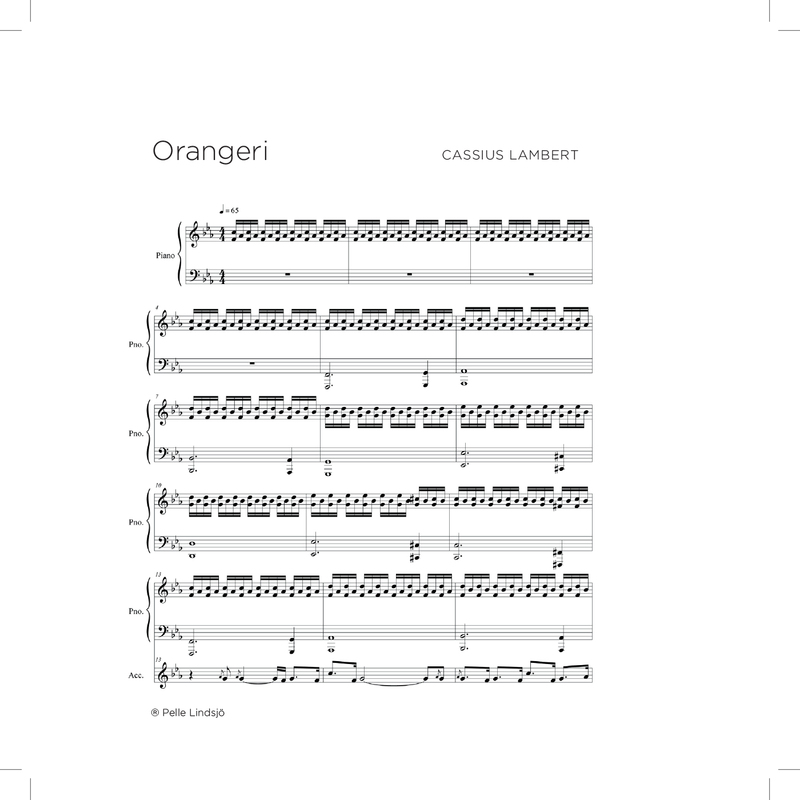 The ORANGERI EP contains three tracks, “Orangeri”, ”Humanity” and ”Psychosis”, all written and arranged by Cassius Lambert. 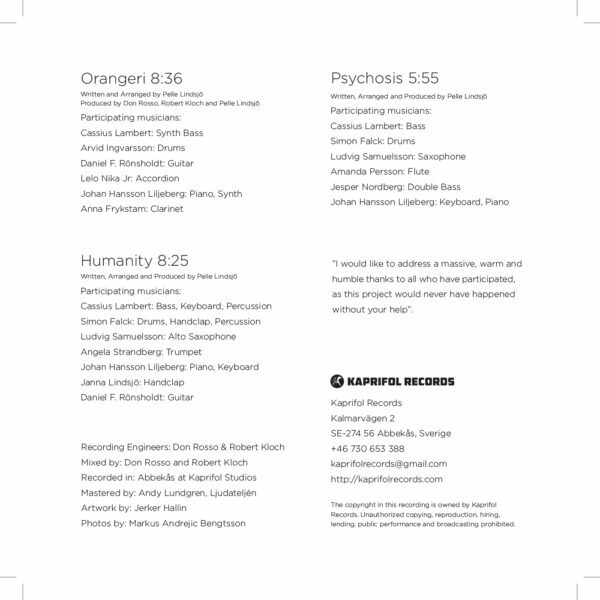 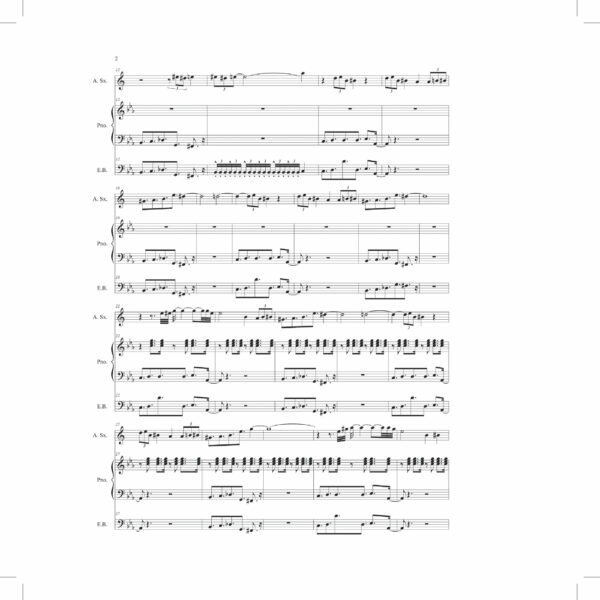 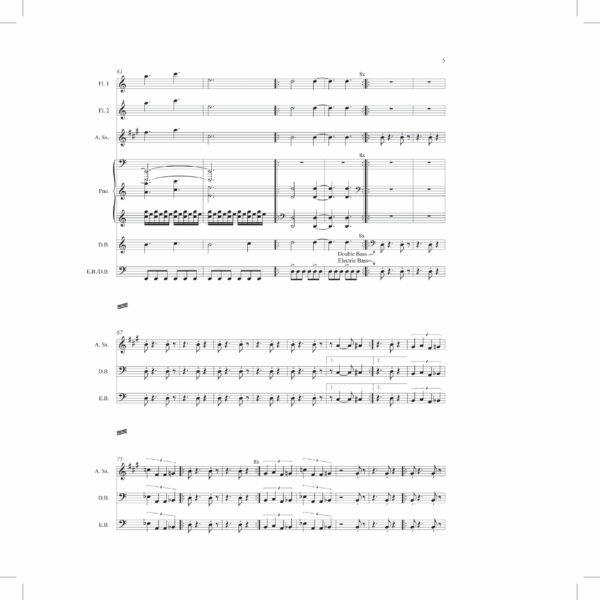 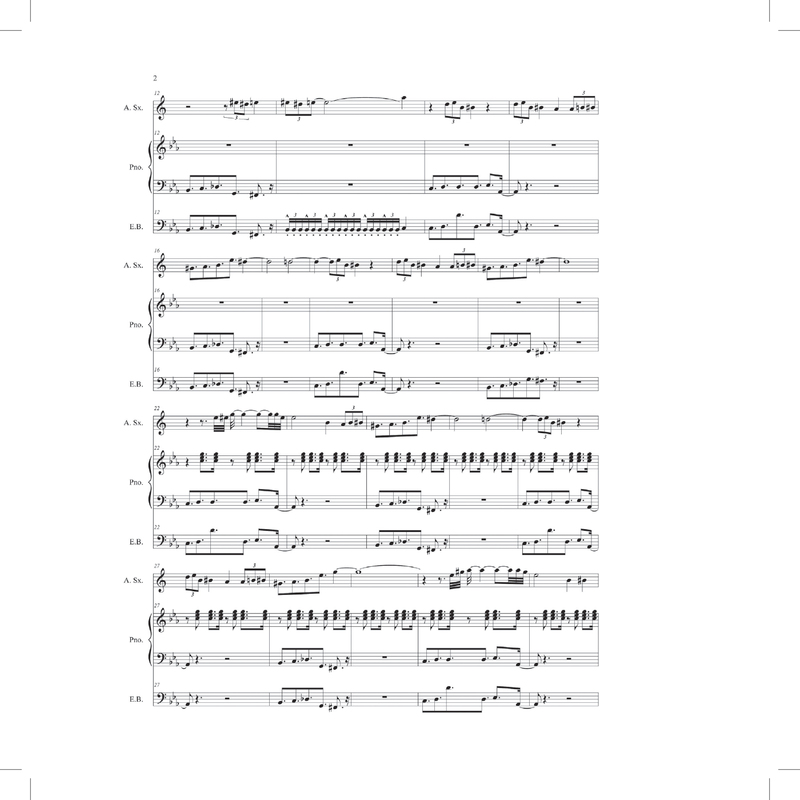 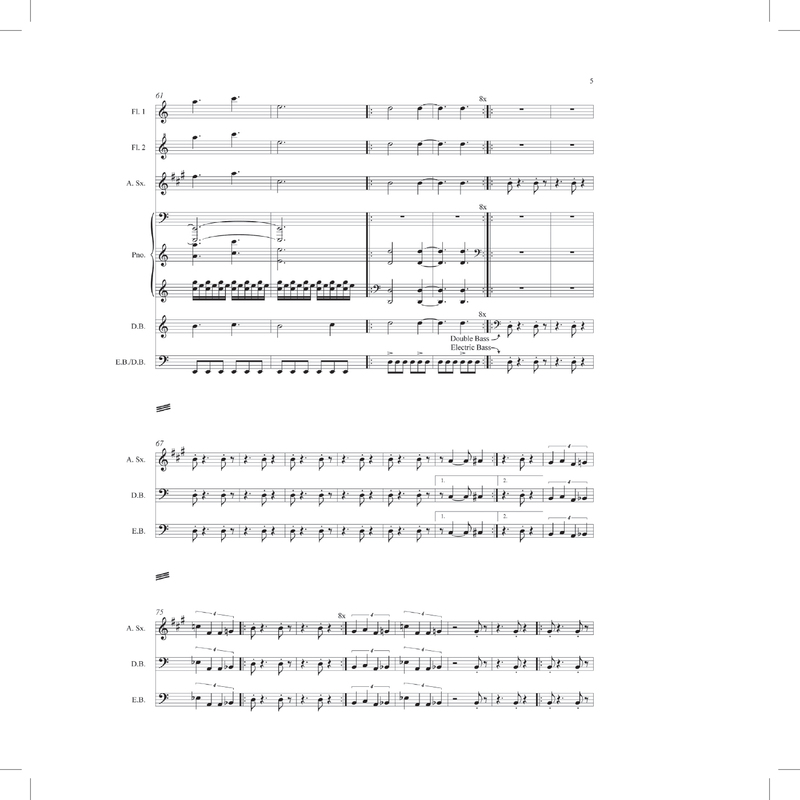 The physical label includes 28 pages notes. 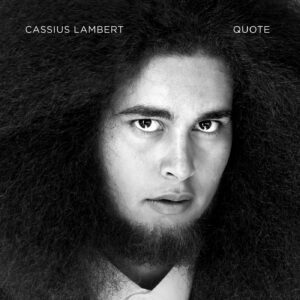 The ORANGERI EP is the first release of Cassius Lambert. 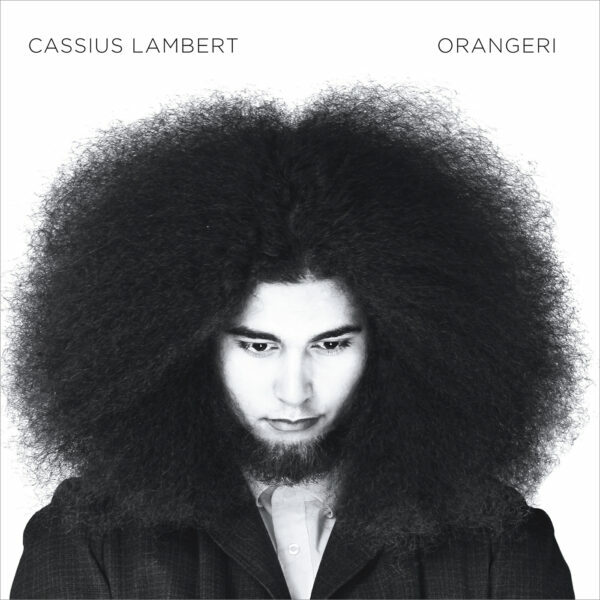 It contains three tracks, “Orangeri”, ”Humanity” and ”Psychosis”, all written and arranged by Cassius Lambert. 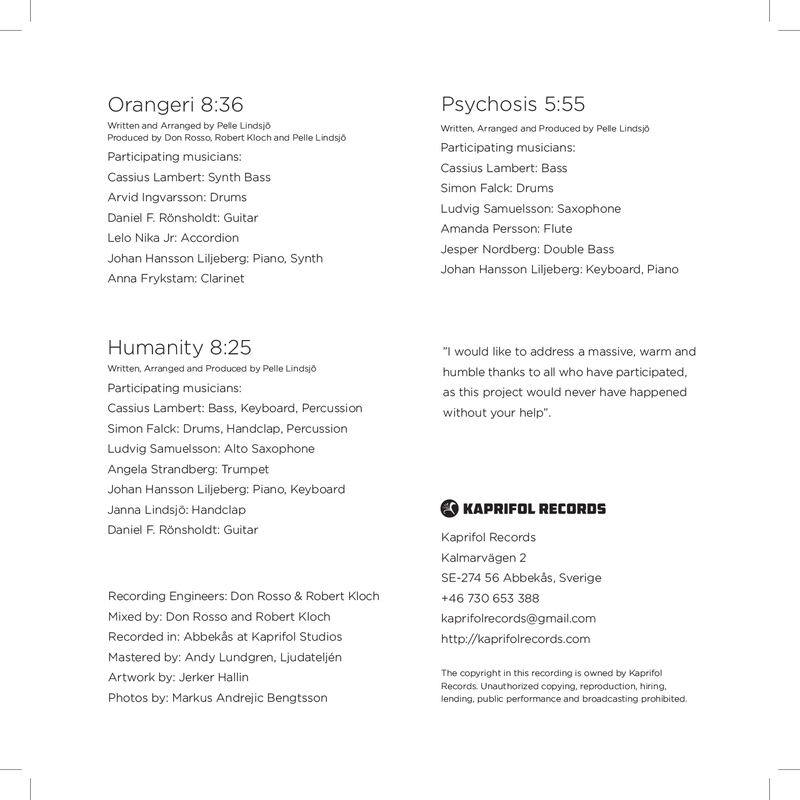 The physical label includes 28 pages notes.